Along the way, there would be many side trips, to the Black Forest and Colmar on one day, a trip to Heidelberg on another, visits to castles and dinners ashore. Complimentary excursions were offered at each stop along the way and about a dozen optional tours were offered, ranging in price from €49 per person to €189, the latter being a full-day excursion called Taste the Best of Alsace (Viking Hlin’s program director, Candi Finkelstein, told me that this was the number one rated tour on the Rhine Getaway itinerary). Characterized by classic, minimalistic Nordic decor, the Longships were originally designed by the Norwegian-born chairman of Viking River Cruises, Torstein Hagen, and Olso-based naval architects Yran and Storbraaten. Imagine the interior of a Volvo S90, all done up with leather seats and birch wood inlays, and you’ll have a sense of the interiors of the Longships. Viking River Cruises (and Viking Oceans) boast a Norwegian heritage. That, and Viking mythology, play a strong role in the fleet’s makeup and decor. The Longships emphasize what Viking execs refer to as “affordable luxury.” Many of the luxury components are in the details. 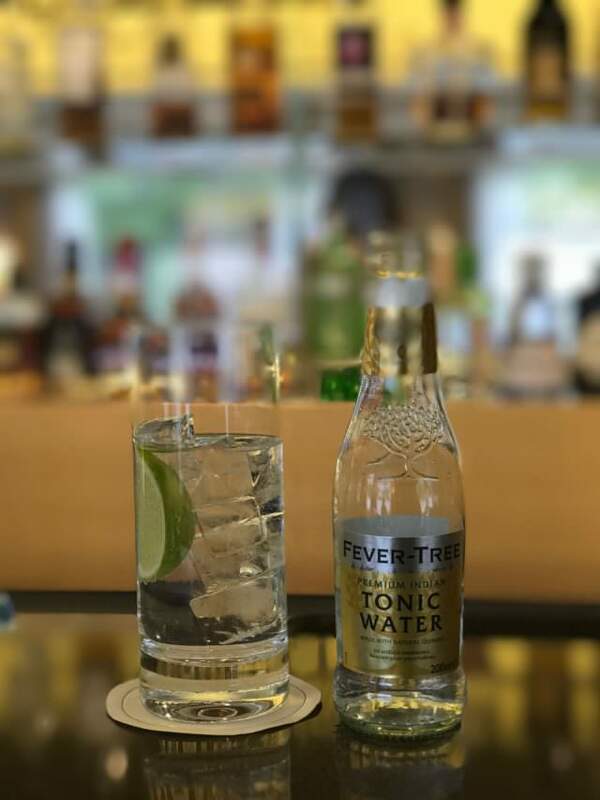 At €300 per cabin, double occupancy, the cost of Viking’s all-inclusive beverage package may seem steep at first glance, but it can be quite a value when you consider the quality of the beverages offered. Are you a Scotch drinker? Then you may know of Highland Park Ragnvald, which goes for more than $500 a bottle on the internet sites I looked at. 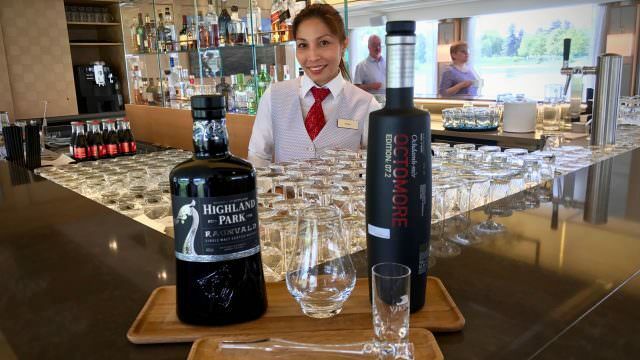 Yet on Viking, you can enjoy as many glasses as you like of the single malt Scotch whiskey as part of your Silver Spirit Beverage Package. Without the package, a 4 cl shot of Ragnvald goes for €22. How is the food on Viking and what is the quality of wine served at lunch and dinner? I traveled with my neighbors, and we all agreed that Viking’s food and the quality of wine was very good. It’s not what you would find on Crystal River Cruises, but we were quite happy with the offerings at breakfast, lunch and dinner, including the wines. One thing we really enjoyed, the fresh Norwegian salmon served during dinners at Aquavit – as well as during breakfast. So while it may not be high gourmet, the food was equivalent to what I have had on most of Viking’s competitors. It is my understanding that Tauck and Crystal spend quite a bit more on food. I too am a fan of Viking. 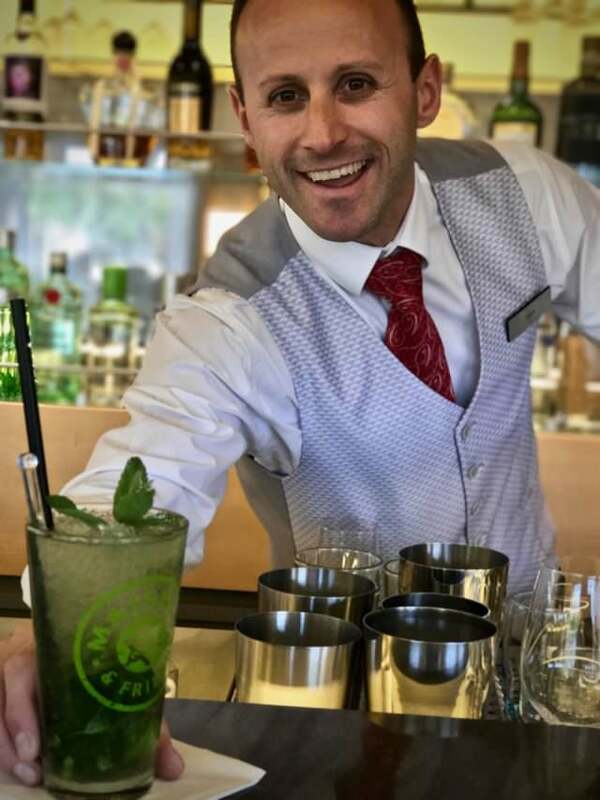 I’ve been on two cruises with them (Tulips and Windmills from Amsterdam and rhe Elbe River from Berlin to Prague) and have been very impressed with their food, service, and overall quality. Love the audio boxes and home visits they offer on excursions. I’ll be on the Portugal River of Gold cruise with a group of clients this October and can’t wait. You didn’t mention the quality of those port excursions that were included, were they good, bad, or just mediocre? How about the cabins at the stern of the vessel, knowing that the floor plan is the same as other cabins but would they be less quiet and have more/intense feeling of vibration as a result of the vessel movement? Excursions are in next week’s post, with a list of must-do and can skip. I didn’t get into the stern cabins so I can’t comment on those. Thanks for writing! When you say this: “There’s no room to store bicycles. 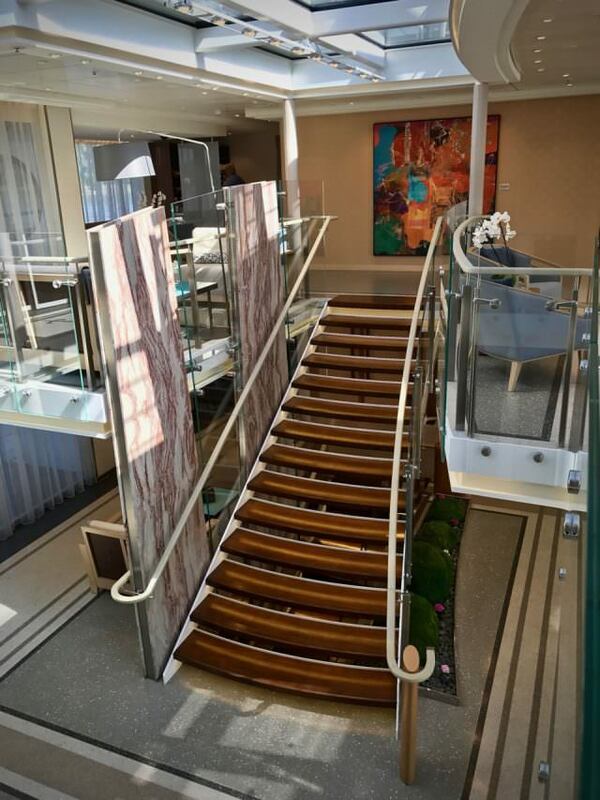 Viking optimized space on the Longships to focus on public spaces and to add more staterooms and suites than you’ll find on other river cruisers” what you really mean is that Viking chooses to cram more passengers onto it ships by far than any other river cruise line. All River Cruise boats are the same size reguardless of which line we are discussing . They would just rather put more paying passengers on them provide benefits such as bikes. And of course they have to pay for the thousands of pounds worth all the direct marketing they put into everybody’s mailbox every year. You shouldn’t make Viking out to be something that it isn’t. 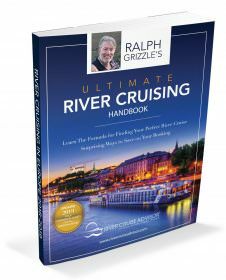 This is not a luxury river cruise line, rather it is a mass market river cruise line. I believe one’s experiences on a river cruise are very subjective. Everyone enjoys and appreciates a cruise in their personal way. It also may have something to do with the company you choose for your first cruise. 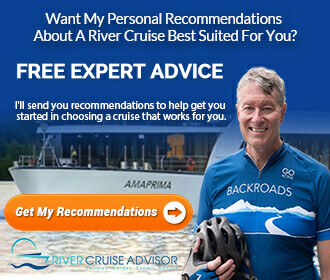 It it is successful, why chose another cruise line, unless your company does not offer cruises on a particular river or area. Viking is by far the most booked, they have the most ships, etc they even have their own docks. So they must be doing something right. Ever, the contrarian, I booked our first cruise with Uniworld, and have never been disappointed. In fact we are taking their Amsterdam to Basel cruise in July, We are also staying a few extra days in Amsterdam and Basel. Tried this last summer and it worked very well. Unworld’s service is amazing. Last summer we were in France and both our ships were half full due to the terrorism attacks. We had a great time and many French folks thanked us for coming. Bravo! Well said … and constructive. Thank you! 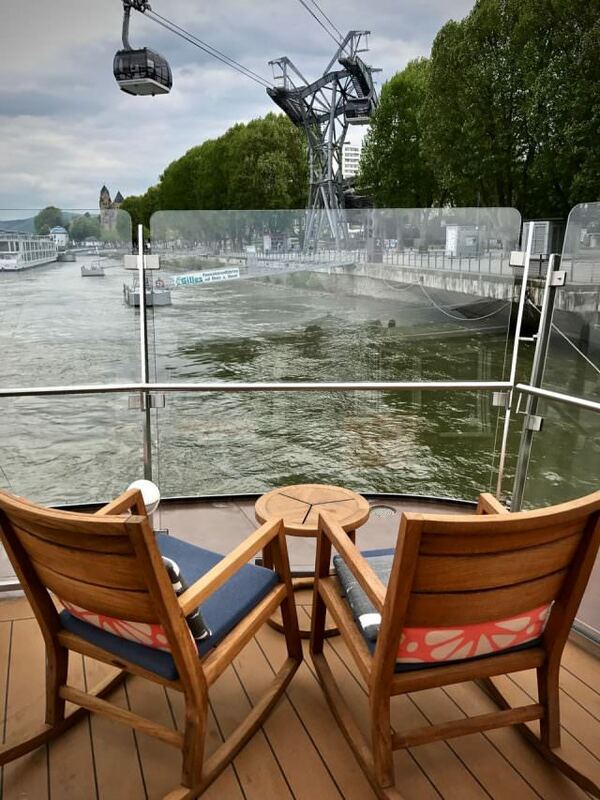 Recently returned from a Danube River cruise with Avalon Waterways on the ship Panorama, from Vienna to Passau – and then on to Munich — and was I impressed! The food was amazing, the service was incredible. As for bikes — yes, they had those on board for interested patrons. Also many umbrellas, and walking poles, too. I liked the ability to have full dinner or to choose lighter fare one level up in an intimate tasting menu. As it turned out, I loved the bed facing the water, I could see life along the shore changing just above our toes. Lastly, the layout of the room and triple panel glass door made it very spacious. Highly recommended, we want to do the Rhine cruise next similar to yours in this article. No mention of food service or quality ??? That is coming in a future post. 1500 words was about all I wanted to cover in this post. 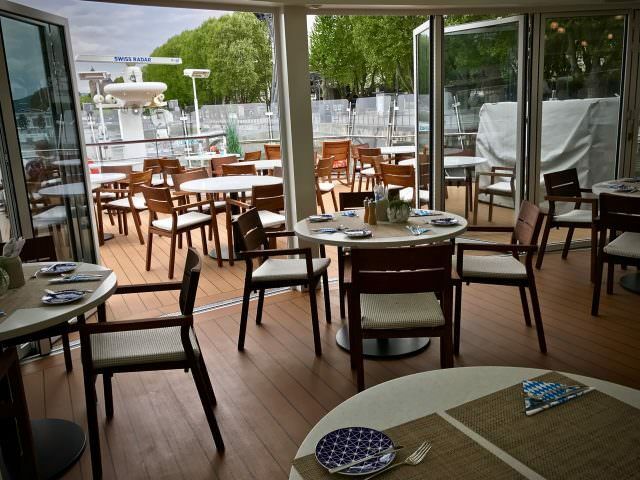 But, I will say that for my tastes both the food quality – in the Aquavit Terrace and in the restaurant – was terrific. A few examples: I’ve rarely seen as many fresh berries – raspberries, blueberries, strawberries – on a breakfast buffet aboard a river cruiser. Norwegian salmon was served at breakfast and for dinner in the Aquavit Lounge. Lunches and dinners were good, and the staff, I thought, was outstanding. Seemed happy to be there and professional.